Kelsie R. Hoffer, age 79, Leesburg, passed away in Miami Valley Medical Center on Saturday evening, March 16, 2019. He was born in Peebles on November 29, 1939, the son of Henry and Nancy Luella Damron Hoffer. He is survived by his wife of 54 years, Charlotte B. Kidder Hoffer. Kelsie retired from Melvin Stone after more than 35 years. 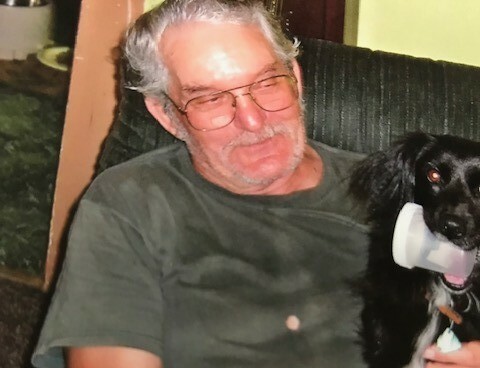 He loved to walk his dog, hunt and fish. In addition to his wife, Kelsie is survived by children: Kelly (Grover “Tyke”) Watson of Hillsboro, Tracey (Ed Elliott) Hoffer and Michael Hoffer all of Leesburg and Robert Hoffer of Wyoming. Also left to cherish his memory are grandchildren: Heidi Massie, Wyatt Watson, Seth Watson, Jakob Hoffer, Chelsy Hoffer, Jenna Hoffer, Emma Hoffer, Michael Hoffer, Samantha Hoffer and Ashley Furlong and many great-grandchildren. Kelsie is also survived by numerous cousins, nieces and nephews. In addition to his parents, he was preceded in death by his son: Leonard “Charlie” Hoffer and sister, Eva Hoffer. There will be no funeral service but friends may call for visitation on Tuesday March 19, 2019, from 4:00 until 6:00 at the Littleton Funeral Home, Sabina. Cremation will follow.